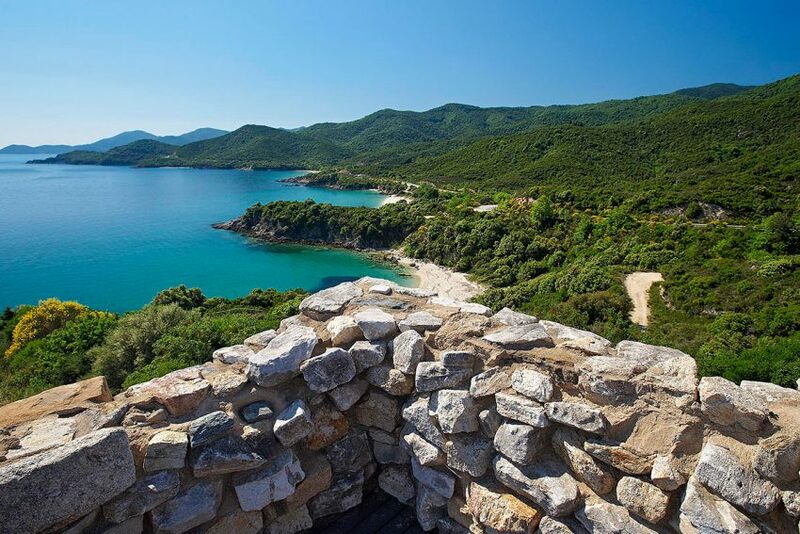 Stagira, or Stageira was an ancient Greek city, located in central Macedonia, near the eastern coast of the peninsula of Halkidiki, and is chiefly known for being the birthplace of Aristotle, who was a Greek philosopher and polymath, a student of Plato and teacher of Alexander the Great. The city lies approximately 8 km north northeast of the present-day village of Stagira, close to the town of Olympiada. 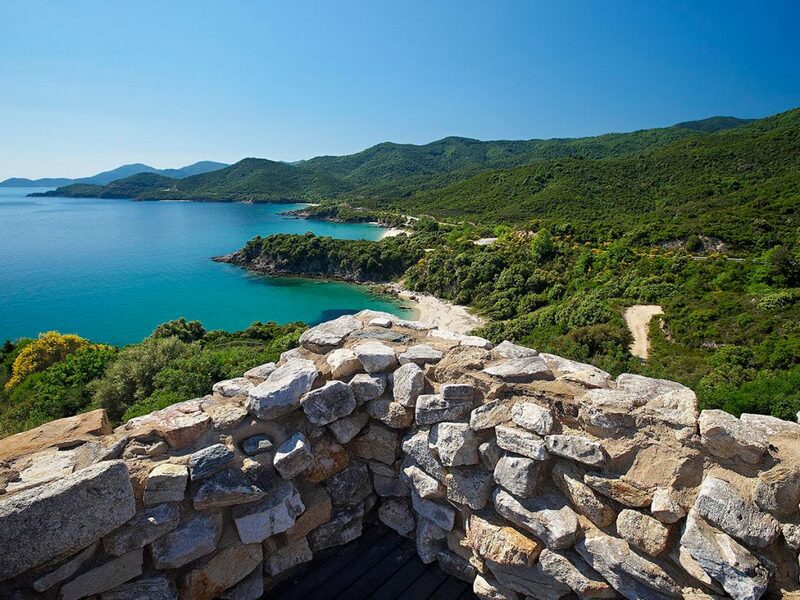 The Aristotle’s Park, a unique theme park in Halkidiki, is located at an altitude of about 500 meters, in the historical village of Stagira, beside the remains of Machalas, the capital of Mademochoria. It is worth visiting for its interesting instruments and the great view to the gulf of Ierissos. The park preexisted and the wonderful location was chosen in 1956 to host the statue of Aristotle, made by sculptor Nicholas, in honor of the great philosopher who was born in Ancient Stagira.